SebastiAn - Live Track avant Greel ????? 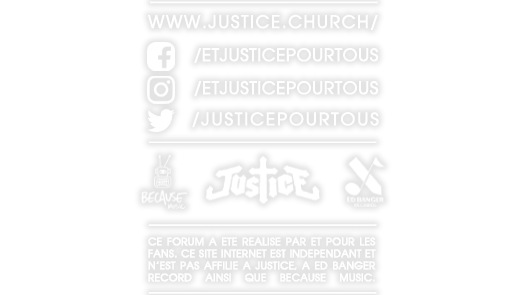 Tracks passées par So_Me pour les 7 ans d'Ed Banger !!! Recherche acapella pour remix ! Un remix de Signatune de Dj Mehdi! Traks Set So-Me EdB 7. Mr Oizo - End Of The World ? ?